The purpose of this unit is to give students an understanding of how the first civilizations developed. 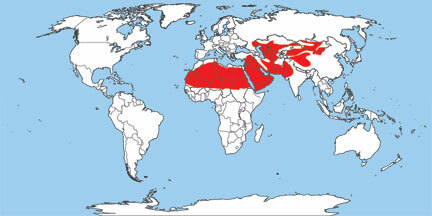 In this unit, we will be studying Mesopotamia, Ancient Egypt, Ancient India, and Ancient China. ​River Animation—Click on "Overview" to look at the animations we looked at in class.